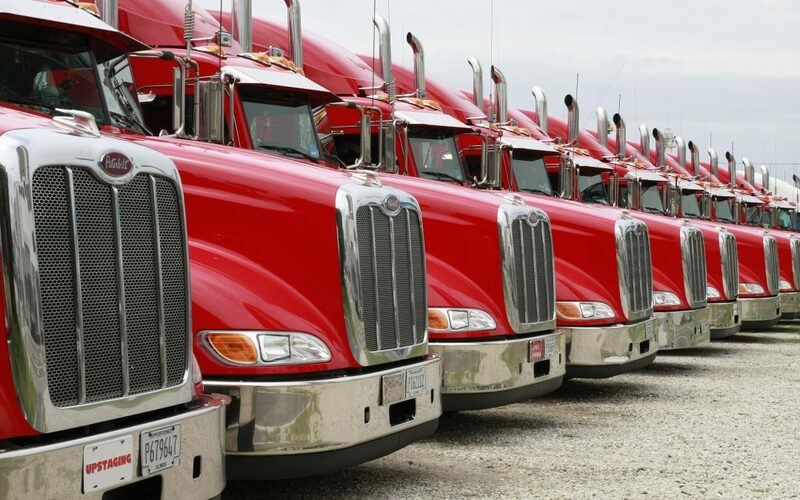 Why Are Trucking Rates Going Up? You may have already felt the squeeze on truck capacity as of late, occurring across the country. Besides freight demand hitting peak levels, spot market volumes, in particular, have peaked. With load-to-truck ratios high, rates have begun rising. Though historically, costs have lagged volume, contract rates are expected to move in line with spot increases. Adding more strain to the supply and demand levels are the two most recent hurricanes that have torn through Florida and Texas. Relief efforts have diverted trucks carrying supplies to help those in need. In an effort to minimize issues with supply and cost, we want to stress the importance of communication between Traffic Management, Inc., customers, shippers, and receivers. Will provide all alternative shipping options before turning away capacity. Will offer increased transparency in our costs. Please Note: Fewer carriers will be willing to lock in pricing for extended periods of time due to lack of capacity.